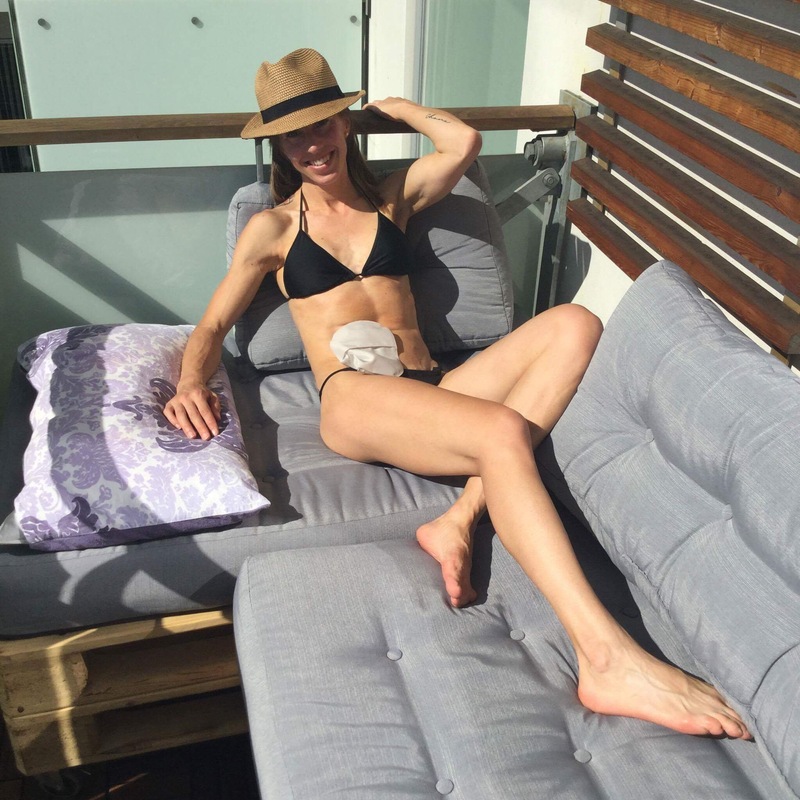 How getting her wished Stoma gave fitness guru her life back! After 5Y of suffering Crohn’s Disease, My Wished for Stoma Gave me my Life back! When registered Dietician, Personal Trainer, and Cook, Sylvia, first experienced systems of Crohn’s disease, she instantly knew something wasn’t right. On December 10th 2012, she experienced severe food poisoning which triggered her disease to flare up. Experiencing severe bleeding and pain, which then turned to a complication with digestion, she knew her life had changed forever. For the next two years, Sylvia tried to live a normal life despite around the clock pain and struggled to continue her work and passion as a Personal Trainer. The will to continue was there every day but it wasn’t easy for Sylvia. Her goal to train and make the stage for a return to her Bikini Fitness Athlete career wasn’t going to be crushed. ” I was proud that despite my illness, in September 2014, I did the Danish Newcomers. Then again in 2015, I did the Newcomers where I got qualified. I had accomplished becoming a DBFF Athlete and I was able to then do IFBB competitions. But even having those accomplishments, I was still very sick and in tremendous pain. I found myself unable to work, loaning money from my parents to pay the expensive medicine which was so difficult on me. I wished for a solution to get my life back!” says Sylvia. Sylvia explains life after surgery as AWESOME! “I can eat, smile, sing and dance! Of course, I need to take it slow, I have days in bed, cause I’m still weak but better than before and I have to be careful small steps. But I live again!” says Sylvia. Sylvia shares a special thank you to Lars Frost & Family, Mette Due Andersen, Morten Sæther Aarhus Hospital, her Family, the Facebook Crohns and Pain Groups, others with Crohns and Stoma and all those who helped her during this difficult time. You can connect with Sylvia Online! Raising Ostomy Awareness with Ostomy Awareness Day 2017!